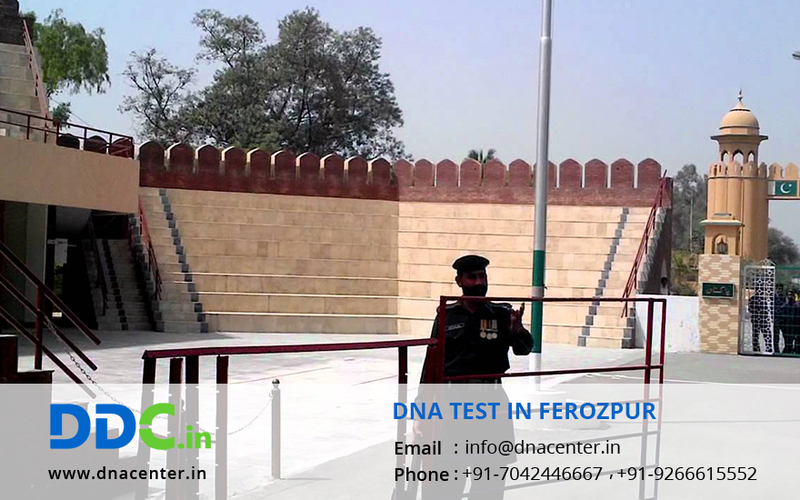 DDC Laboratories India has opened up a collection center for DNA Test in Ferozpur Punjab. We has opened up sample collection centers all over the world with a mission to serve the people by providing the most trustworthy and reasonable DNA testing. At, DDC Laboratories India our testing lab is AABB accredited. We have solved various problems that relate to human identification with the help of a DNA test. We conduct DNA testing for identification of dead bodies in case of natural calamity or war, immigration purposes for visa application to some countries where it is necessary to prove blood relation. DNA testing can also be done where the spouse is suspicious about an extra marital affairs or physical involvement but has no proof. DDC Laboratories India is affiliated to DDC which is the world leader in DNA testing. We conduct DNA test can for peace of mind, immigration purpose, ancestry test, genetic profiling and many more. We also perform DNA test for an unborn child to confirm paternity. This may be done with invasive and non-invasive way. For immigration we have helped to unite so many people across places. We conduct embassy approved immigration DNA testing to determine whether beneficiary is biologically related to the petitioner or not. For DNA test in Ferozpur Punjab, Call us at: +91 7533008488 to speak with our customer representative and book your appointment today for home DNA sample collection or ordering home DNA test kits. You can also fill the below form for further queries.